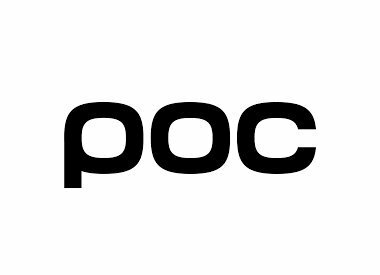 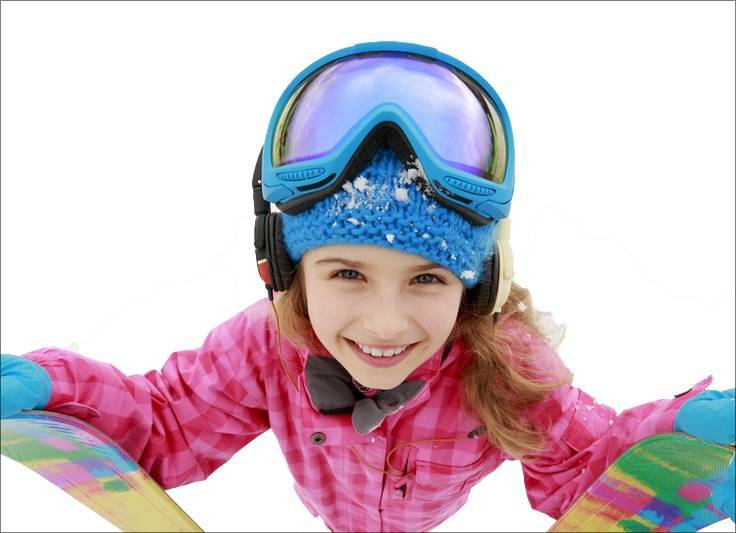 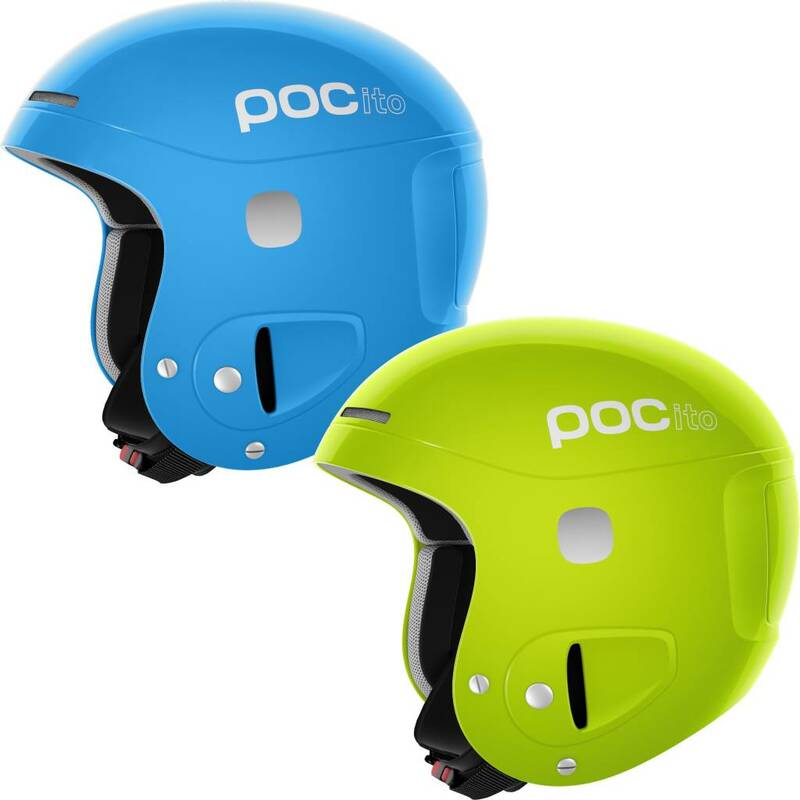 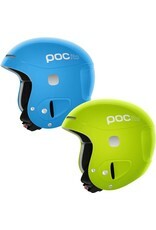 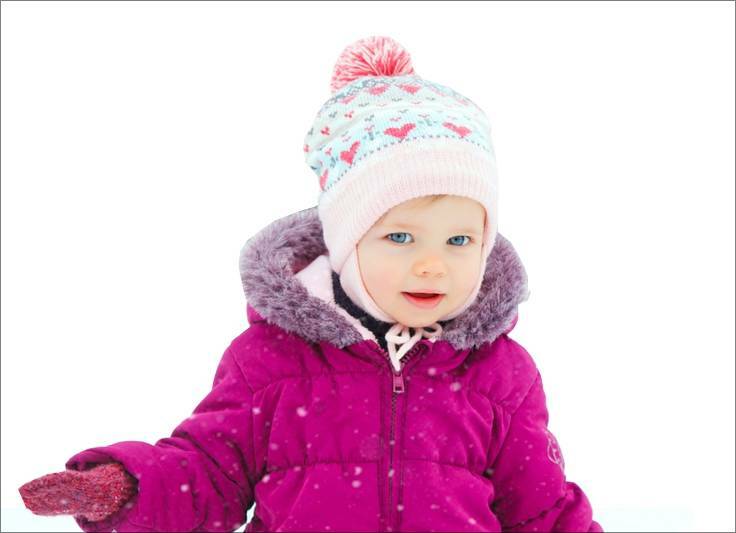 The POCito Skull kids ski race helmet has the same technologies as POC's adult race helmets but provides improved impact absorption at lower speeds and force. 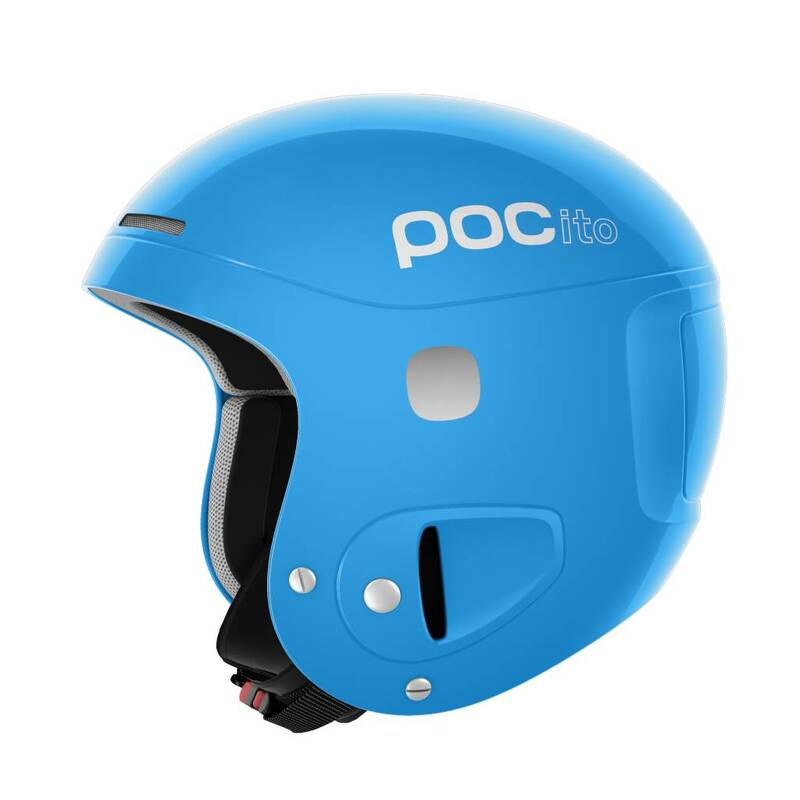 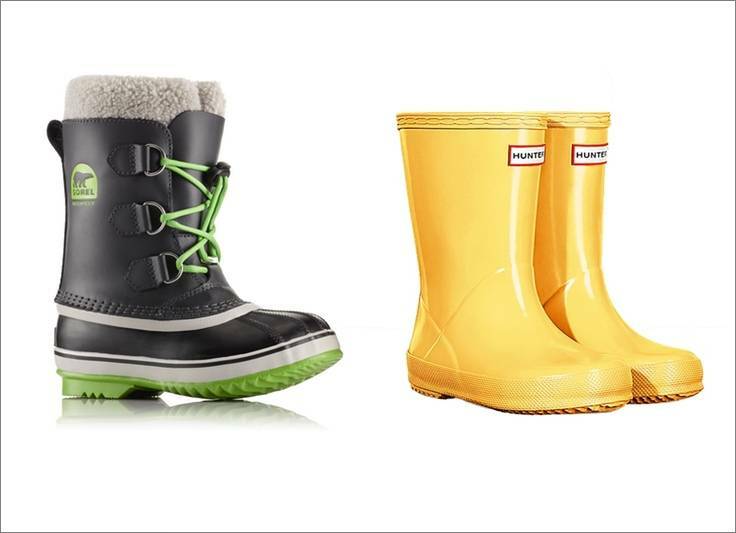 It has a full Aramid Penetration Barrier to protect from sharp objects and the helmet has also adjustable sizing, which allows the child to grow with the helmet. 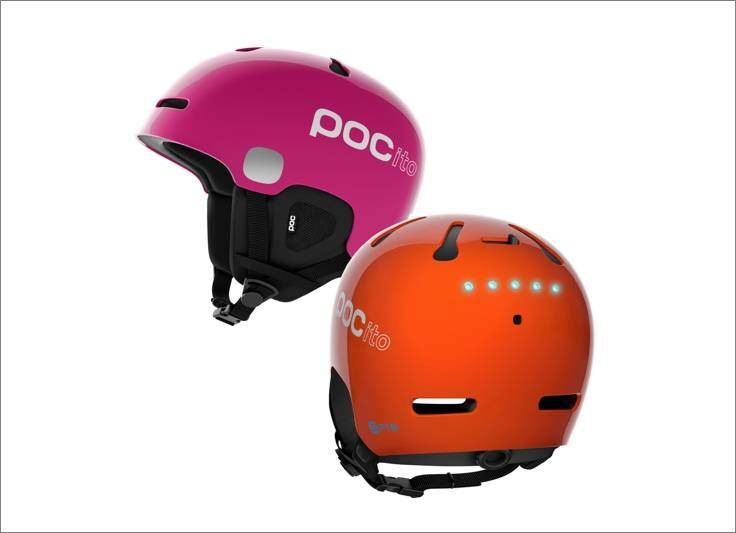 The helmet comes in fluorescent colors with reflective stickers to maximize visibility and ultimately avoid collisions with other skiers. 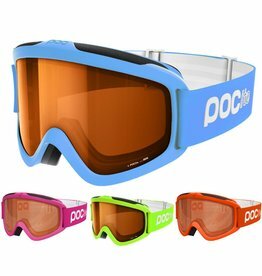 There is also an accessory pack including a LED light and a fluorescent vest. 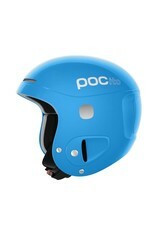 The goggle clip has a My Info-space for the parent's contact information.